With only 1 week to go to the GSR most RunVerity runners stayed local and met up to do the final miles ahead of next weeks run. 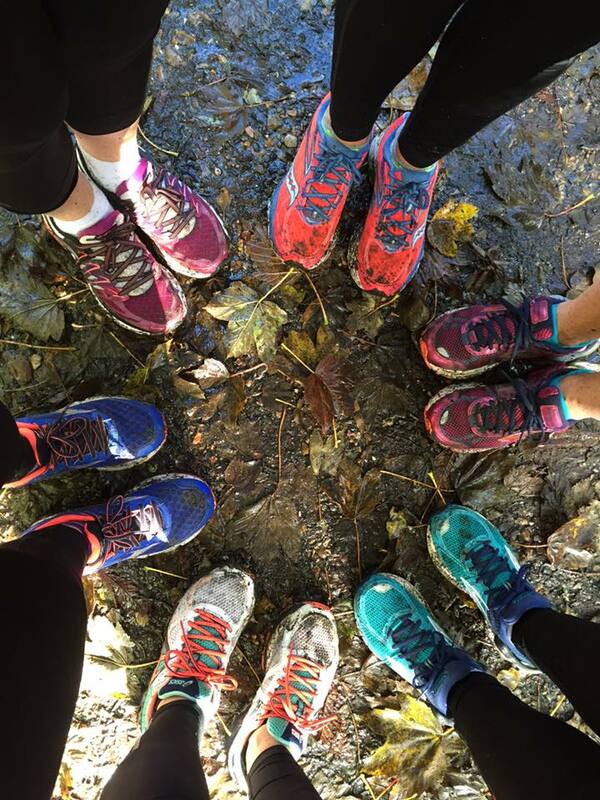 Some went up to one of our favourite training places, Meon Valley Railway Track to do a muddy out and back whilst others opted for the coastal path of Lee on the Solent. I visited my parents who live up North and I ran Fountains Abbey Parkrun which is such a magnificent place to run around. Lots of pheasants and swans to keep us company as we ran the 1 1/2 loop of these historic gardens. My dad encouraged me to get into running all those years ago and we ran together for many years until he was advised to stop running. He didn't keep still though and still bikes and swims and then recently, much to my delight, he started to dip his toe back into running and now is a regular park runner and it's wonderful that we can run together again. 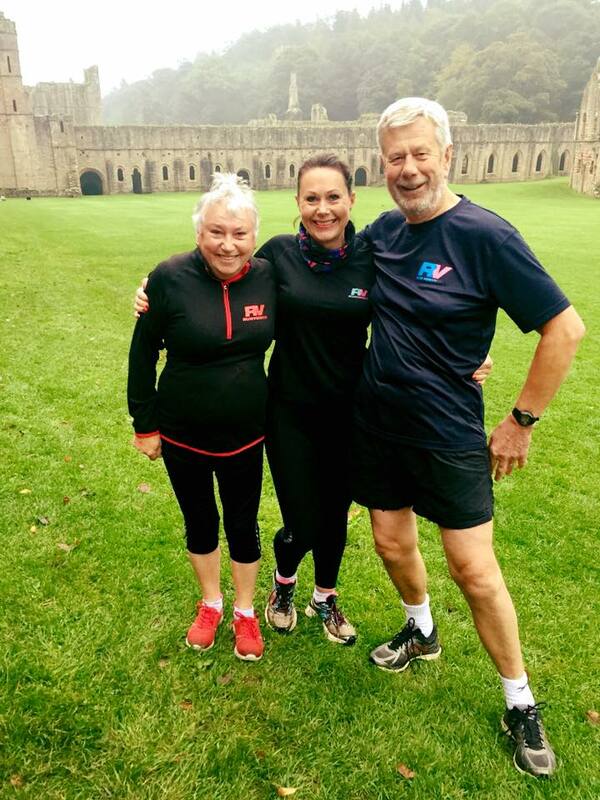 My mum always told me running was bad for me and that I ran too much, but then last year she started to power walk and with a little bit of gentle coaching from me she started running/walking and is now a regular also at Fountains Abbey. I asked her why she ran and she said she was doing it for her friend who couldn't (and she likes a good catch up and coffee afterwards). So we are all organised, the hay is in the barn now so to speak with all the miles in the legs, nothing we can do now except sleep well, eat well, drink lots of water and enjoy the final tapering runs this week. We have booked a coach for the journey to and from Southsea and our GSR RunVerity T shirts will be with us on Wednesday. The only thing we have to do now is run it and enjoy the carnival atmosphere of the day.